Perranporth R.U.F.C. vs. Farnham R.U.F.C. 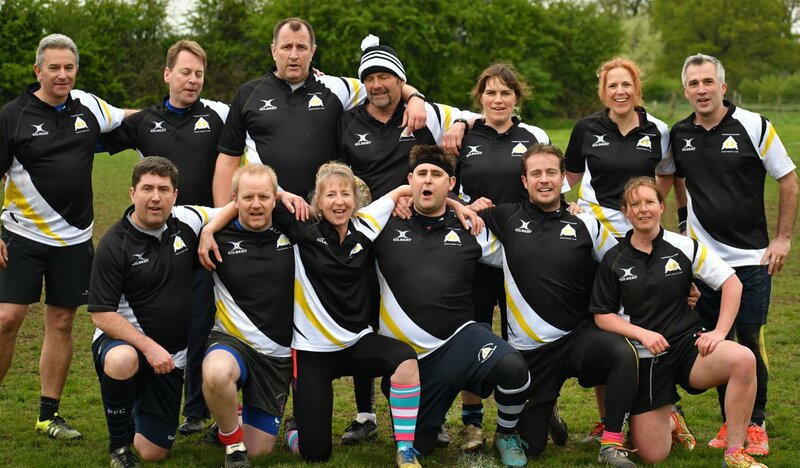 - 22 June 2019 - Farnham Saxons O2 Touch - Farnham R.U.F.C. Perranporth R.U.F.C. vs. Farnham R.U.F.C. Saxons on Tour to Perranporth Beach Tag Rugby over the weekend. Camping available Friday and Saturday night. Bar open all weekend from early to closing.